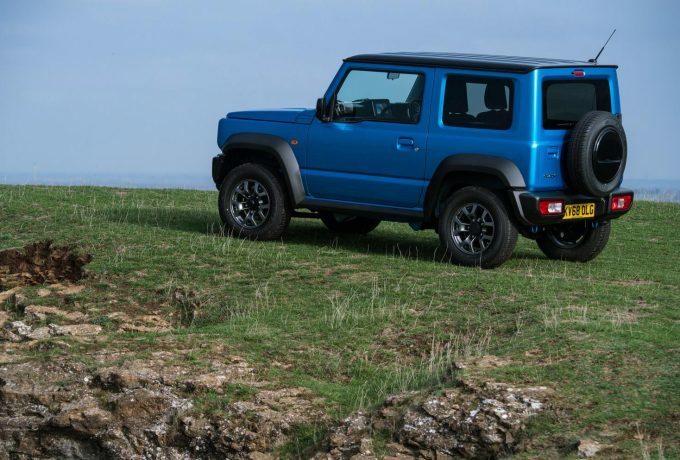 Suzuki have released details on the specs – and pricing – for the first new Jimny in twenty years, which goes on sale in January 2019. 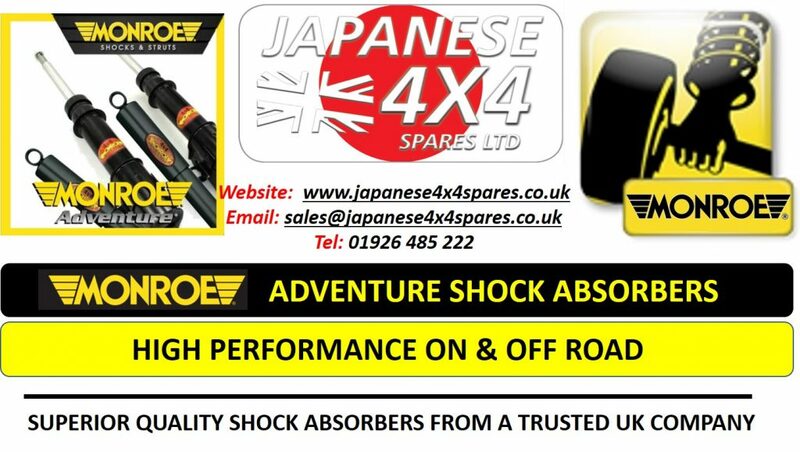 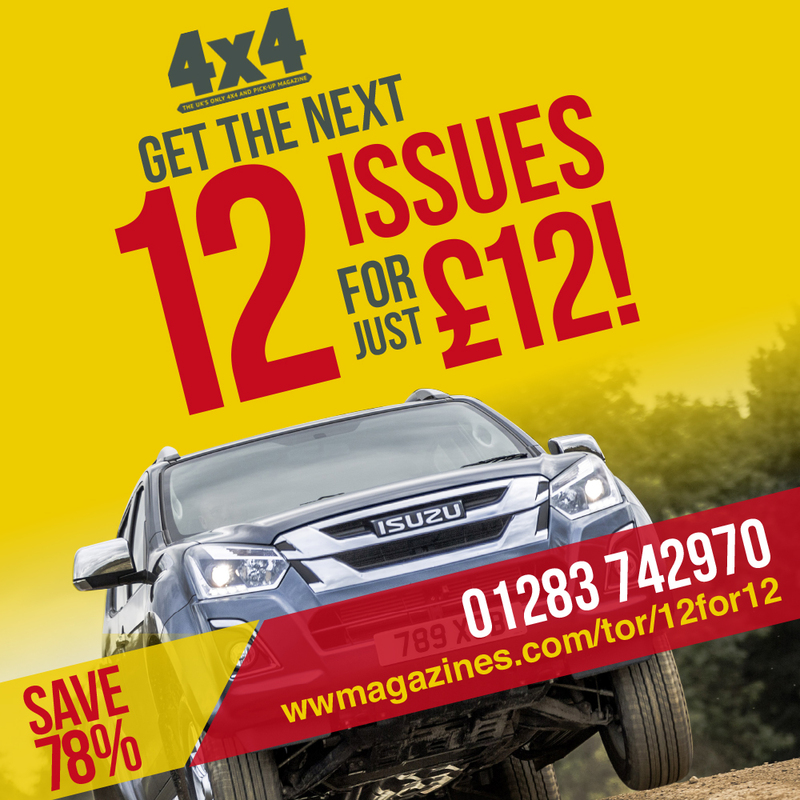 There will be two models made available from launch, with the SZ4 and SZ5 trims both featuring AllGrip Pro selectable 4WD with a low ratio transfer box equipped as standard. 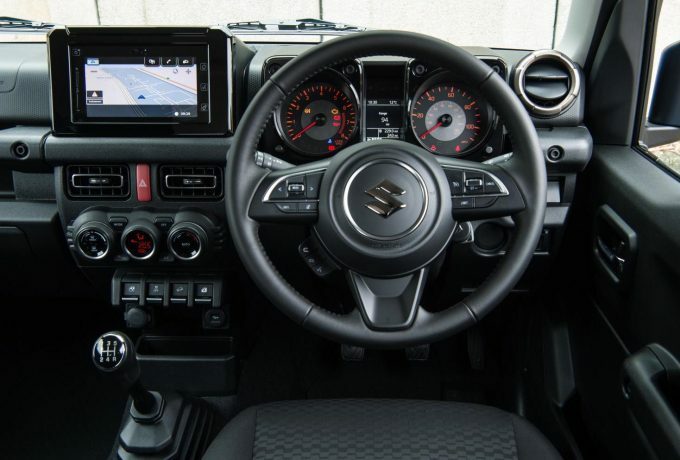 SZ4 specifies plenty of standard equipment, such as air-con, cruise control, dual sensor brake support, DAB radio, all-important Bluetooth connectivity and front fog lamps. 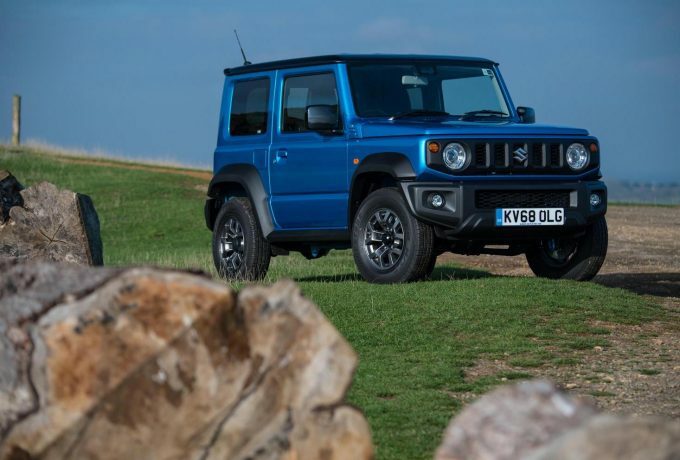 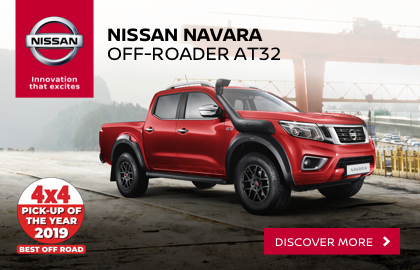 The top-spec model adds 15-inch alloys and LED headlights, plus climate control, sat nav with smartphone connectivity, heated front seats, rear privacy glass and body-coloured door handles. 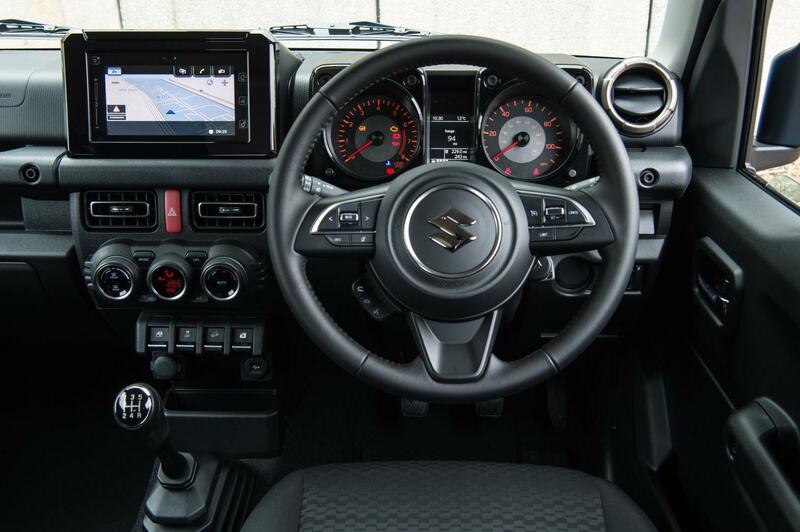 Lane Departure warning is standard on all models, as is the weaving alert function and high beam assist is standard, too. 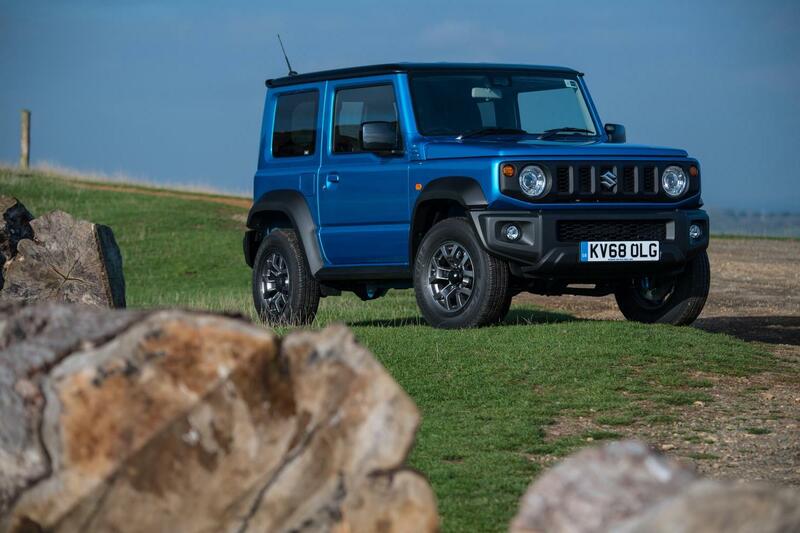 With the latest slew of true off-roaders have increasingly swollen price tags – the new Wrangler is almost thrice the price of the last one, the G-Class is priced out off green lanes and into music videos and the new Defender won’t be cheap, either – has the Jimny followed suit?